More than 300 stakeholders from government, affected communities, media, international agencies, and civil society came together today to mark the completion of 10 years of free antiretroviral treatment (ART) in India. The event – Treatment@10 – was organised by the National Coalition of People Living with HIV in India (NCPI+), in collaboration with the Department of AIDS Control, India HIV/AIDS Alliance, PHFI, UNAIDS, USAID and UNDP, to celebrate the ten-year journey that has transformed the lives of people living with HIV (PLHIV) and their families. 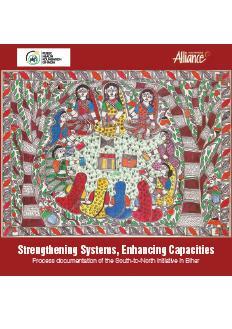 On 1 April 2004, in response to years of advocacy by PLHIV leaders like Ashok Pillai and Rajeshwari, the Government of India began a free ART programme at eight centres in six high-prevalence states that has now grown to a network of 1,251 ART and Link ART centres across India. Today, free ART is accessed by over 768,000 PLHIV at these centres. Kanjibhai B Gadhia, a farmer from Amreli district of Gujarat who has been on ART for the past 10 years says, “ARV is my partner for life and I can never give it up.” His story resonates with the almost eight lakh PLHIV on treatment in India. 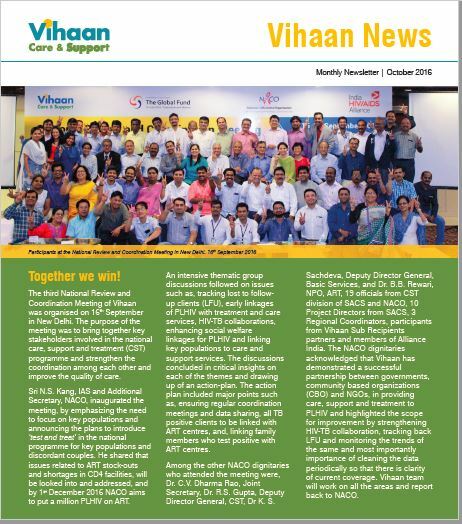 This 10-year milestone has been made possible by the joint efforts of India’s committed PLHIV community, the Department of AIDS Control, bilateral & multilateral donors, and many civil society stakeholders at every level. 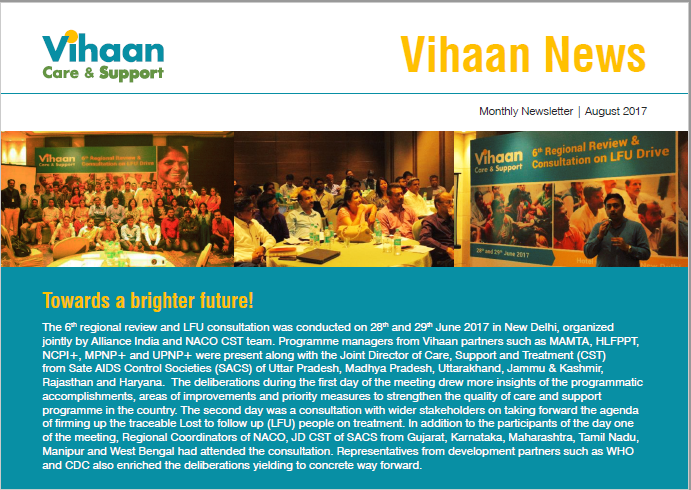 While reflecting on progress, the Treatment@10 conference also deliberated on the urgent need to define a clear roadmap to ensure further necessary scale-up of treatment, care & support services for PLHIV in India based on the model of partnership that has defined India’s ambitious and innovative model. 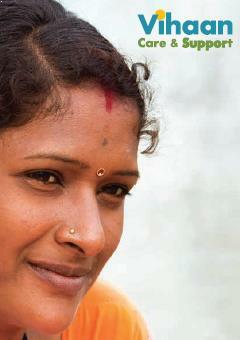 National Coalition of People Living with HIV in India (NCPI+) is a national representative body of, for and by PLHIV. NCPI+ aims to increase active, transparent and constructive participation of PLHIV and health activists to strengthen care, support and treatment across the country and improve the quality of life of individuals and families affected by HIV. 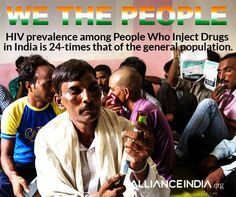 NCPI+ serves to represent the needs of PLHIV networks and organisations for key population and works with activists to join together to speak with a clear voice, strengthen advocacy, and improve the health and quality of life of PLHIV in India.